We’ve already been able to rock out to two Theatrhythm games full of Final Fantasy tunes , so now it’s time to have one focusing on Square Enix’s other JRPG giant, Dragon Quest—complete with 65 tunes to show off. 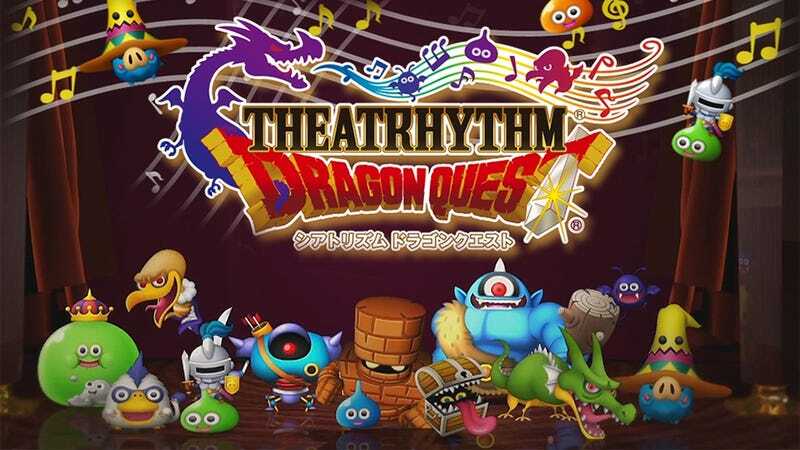 Theatrhythm: Dragon Quest was released on March 26, 2015, in Japan. There is currently no word on a Western release.